Hello, everyone, I hope you are doing well. It’s March 31st and we’ve started facing the wrath from the sun. Just to cool things down for the weekend, we’re back with our weekly tech news roundup. This week’s news covers Samsung announcing the new Galaxy S8 and the S8+, Facebook going all out to rip off Snapchat, SpaceX makes aeronautical history, Truecaller adding payments support and Google Duo video calls in their app and Elon Musk starts a new company to turn humans into cyborgs. There’s a lot to be covered so without any further delays, let’s get right into the news. Samsung has had a rough year and that fact isn’t hidden from anybody. The Korean manufacturer has faced a lot of heat with their Note 7 fiasco (pun intended). But nothing is stopping or slowing down the company. This week Samsung unveiled the Galaxy S8 and S8+ at an unpacked event in New York City. 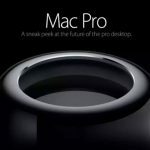 By the time of the launch, nothing was really a mystery as almost everything about the phone was leaked online in weeks approaching the launch. The Galaxy S8 and S8+ have a beautiful design, most likely a design like you’ve never seen. 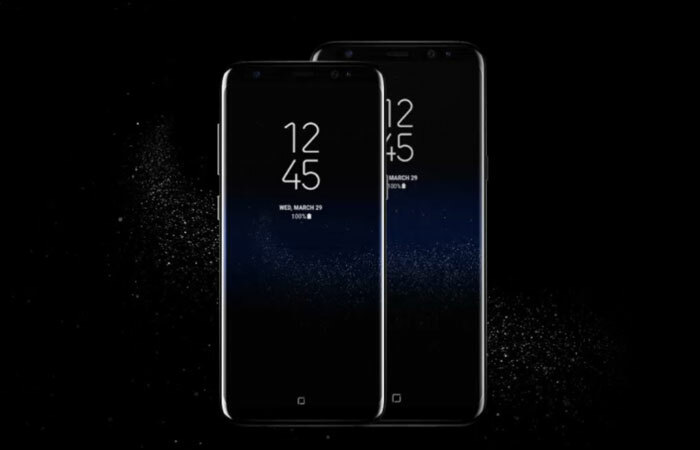 The phones come in at 5.8 inches and 6.2 inches for the S8 and S8+ respectively. The display which Samsung is calling an infinity display is a typical 1440p panel with the screen melting on to the edges of the phone. Internally the phone is going to be powered by the Snapdragon 835 or the Exynos 8895 depending on the market you get it from. The phone still comes with a headphone jack (cough Apple!) and is water resistant like all the previous Galaxy phones. The phone ships with Android 7.0 Nougat out of the box and packs in a new addition to the S line, it’s Bixby, Samsung’s own version of Google assistant. Bixby is a context aware virtual assistant which can answer questions, perform image searches, and a bunch of other typical stuff we expect from virtual assistants these days. What’s interesting about Bixby is Samsung’s commitment towards making it mainstream. The S8 and S8+ come with a dedicated Bixby hardware button on the phone. You heard it right, the phone has a power button, a volume rocker, and a new button just for invoking Bixby. If Samsung screws it up it would become just another wasted hardware component. This kind of gives vibes of the now dead S Voice. Speaking of buttons, Samsung has gone all out with the S8 and S8+ and switched to software buttons instead. The home button is pretty special as it is embedded on the screen and is pressure sensitive so you can get back to the home screen by pressing the area where the home button resides in. The camera is the same 12 MP shooter like last time and the phone houses the fingerprint reader right next to it. Awkward placement? Maybe. The phone’s front-facing camera got an upgrade, it’s an 8MP shooter with autofocus. The phone will start shipping starting April 21st and preorders have already begun so if you’re holding back on getting a new phone or maybe an upgrade, this may be the phone to get. Regular readers of this blog are no strangers to Facebook’s attempts at completely cloning Snapchat after a failed acquisition. It started with the Instagram Stories, then went on to the uninspired Whatsapp Status which they had to roll back and then we had Messenger Days and this week Facebook went all out and brought the stories feature to their main app making it a total rip off of Snapchat. Funny thing about this move is that it may actually end up working. The new update to the app comes with three key features, Facebook camera, the Snapchat like camera which the company has been testing in markets like Brazil and Ireland, Facebook Stories and Direct, a new space for messages shared via the app’s new Camera. The camera is accessible from the top left and is pretty much the same from Facebook’s tests. You can decorate your photos and videos with filters, masks (Facebook’s version of lenses) and multiple other effects. Once you’re done decorating you can add them to your story or share them in the news feed or privately via Direct. Photos and videos shared via Direct will obviously disappear after they’ve been viewed because Snapchat does this (really Facebook? That desperate?). All of this is separate from other clones that Facebook has put in its app (example Messenger Days). The new stories will sit right on top of the news feed making it the star of the show. You won’t get ads as of now because Facebook isn’t monetizing Stories yet. But expect that to happen soon. SpaceX along with other Elon Musk owned companies happen to be one of the most innovative companies of our times. The mission that SpaceX is trying to accomplish is to make reusable rockets more mainstream. 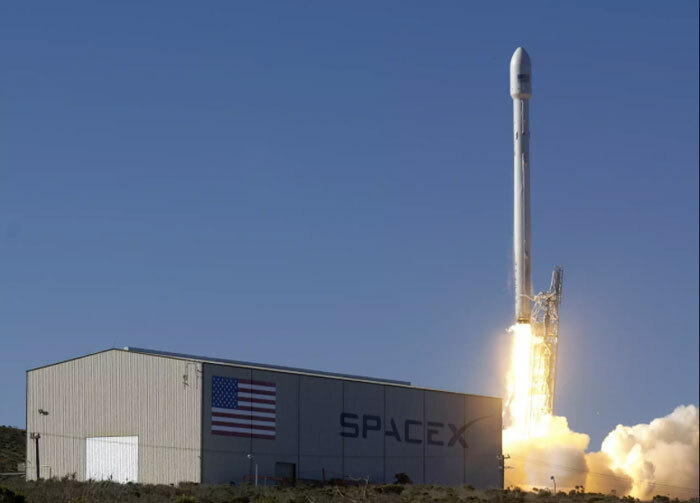 This week was a huge milestone towards that goal for SpaceX and Elon Musk as they successfully relaunched a used Falcon 9 and this was their first time. This undertaking saw the first-ever re-flight of an orbital class rocket. This rocket was first used last year when it was the first Falcon to successfully land on one of SpaceX’s autonomous drone ships at sea. That happened in April, during the CRS-8 mission, a resupply mission to the International Space Station. Before relaunching the rocket, it underwent a barrage of testing to ensure it’s ready for a 2nd flight. This is huge for not just SpaceX but for aeronautics in general as this opens up doors on the commercial spaceflight market. The mission which saw the making of history was the SES-10 mission, a launch of a telecommunications satellite for corporate customer SES. This marks the 3rd launch that SpaceX has done for SES and the 11th satellite that SES has put into orbit so far.The SES-10 satellite was successfully deployed as of 6:59 PM EDT. Truecaller isn’t a new app for the Indian subcontinent. It’s almost a household name. Count the number of times it saves your donkeys (pun intended totally) when you need to find out who’s the person behind the unknown caller identity. The Sweden-based startup has made it’s name as a nifty mobile app that helps people fielder out unwanted phone calls and messages. At a press event this week in India which happens to be their largest market, Truecaller announced a series of partnerships. The company is partnering with Google to integrate Google Duo in the app. 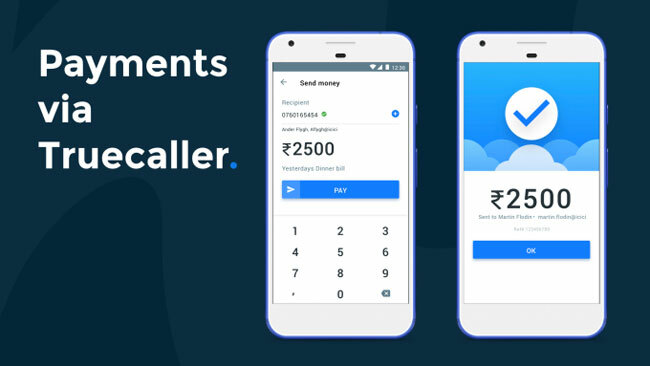 In addition to the Google Duo integration, the company is also bringing payments to the Indian market. They’ve partnered with ICICI Bank to enable peer to peer payments between Truecaller users. Truecaller will be using India’s UPI payment system to enable this. It’s worth noting that Truecaller is far from being the only company attacking the mobile space in India. Facebook’s Whatsapp has their largest userbase here. The country’s online population is tipped to each 450 million – 465 million people by June. According to a recent report co authored by the Internet and Mobile Association of India. Aside from Whatsapp there are home grown startups like Hike which has a huge userbase. We all know Elon Musk to be the Iron Man of the real world. Apart from running multiple innovative ventures he’s also one of the smartest people you could nerd out with. Last year at the Recode conference Elon Musk suggested that we may be living in a simulation which had a lot of people baffled. Guess what? 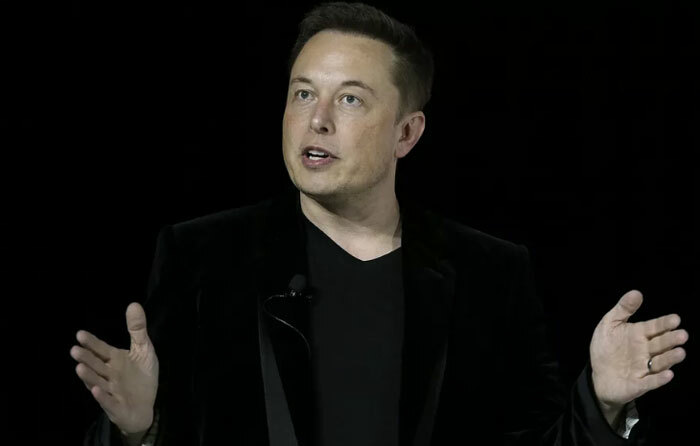 Elon just backed a new venture which is trying to merge the human brain with AI. It’s called Neuralink. The company has no presence as of now as its absolutely nascent. Musk did however, indicate the existence of Neuralink over the past 6 months or so. At this point we know close to nothing about the company but if Elon’s past ventures are a metric to predict anything, we may be hearing some big announcements pretty soon. Hi sir, very nice article.very nice news. I think Samsung eight plus can do better. Hope it did not explode. 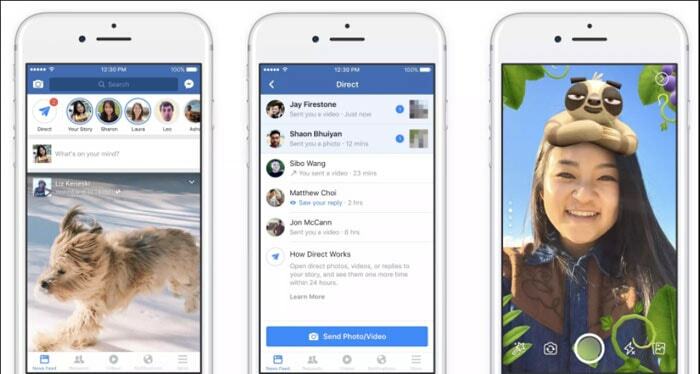 Facebook is just copying snapchat features. Keep blogging.